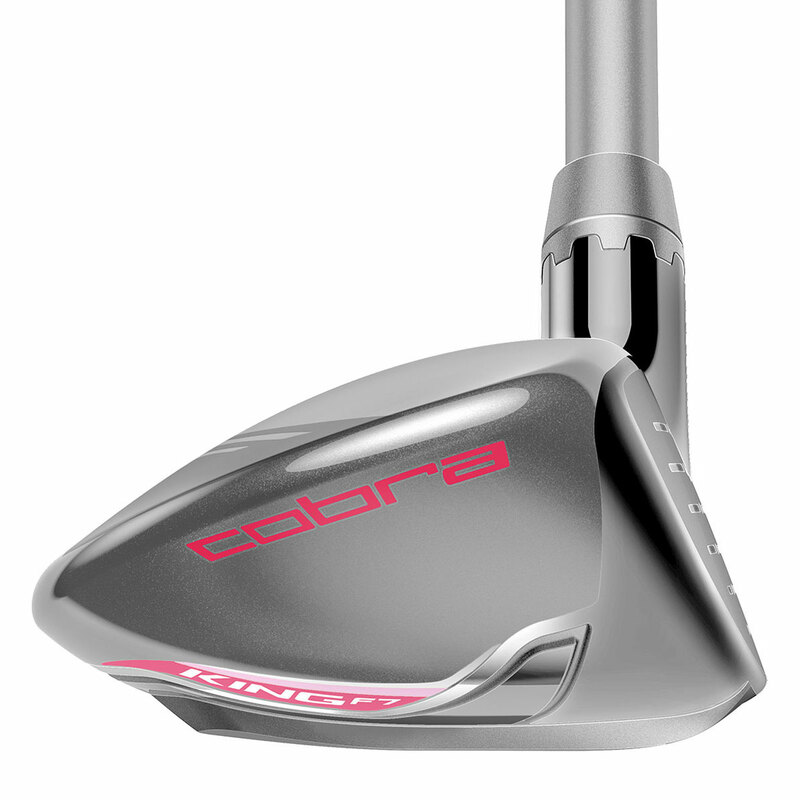 Replace your hard to hit long irons with this easy to launch hybrid from Cobra Golf. It has been designed with a Baffler Dual Rail System which provides improved turf interaction and consistency from every lie. 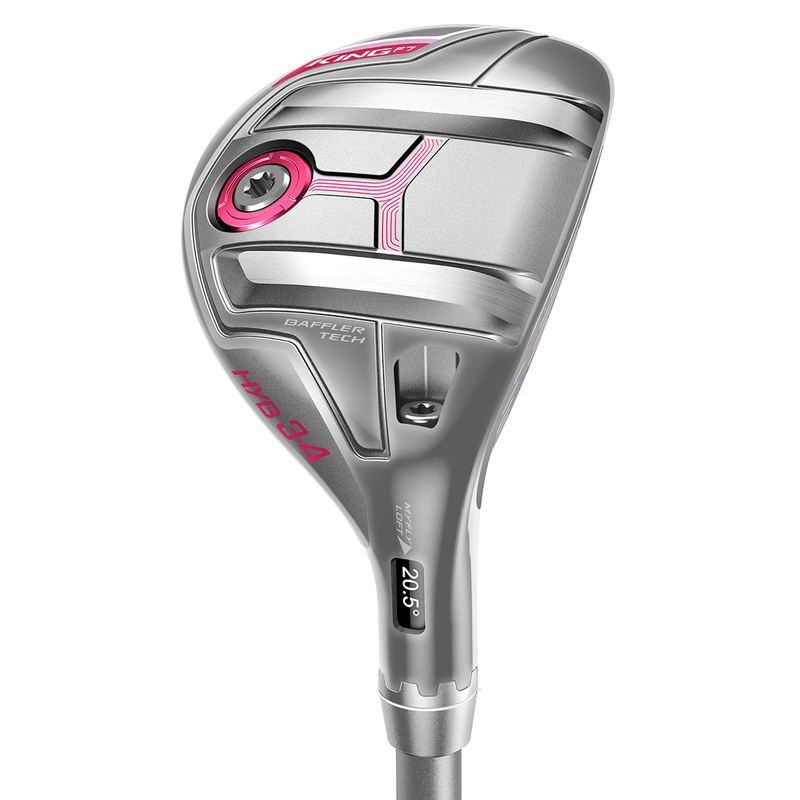 This club will enhance distances and forgiveness thanks to the single fixed weight, located low and back, which also produces a high towering ball flight. 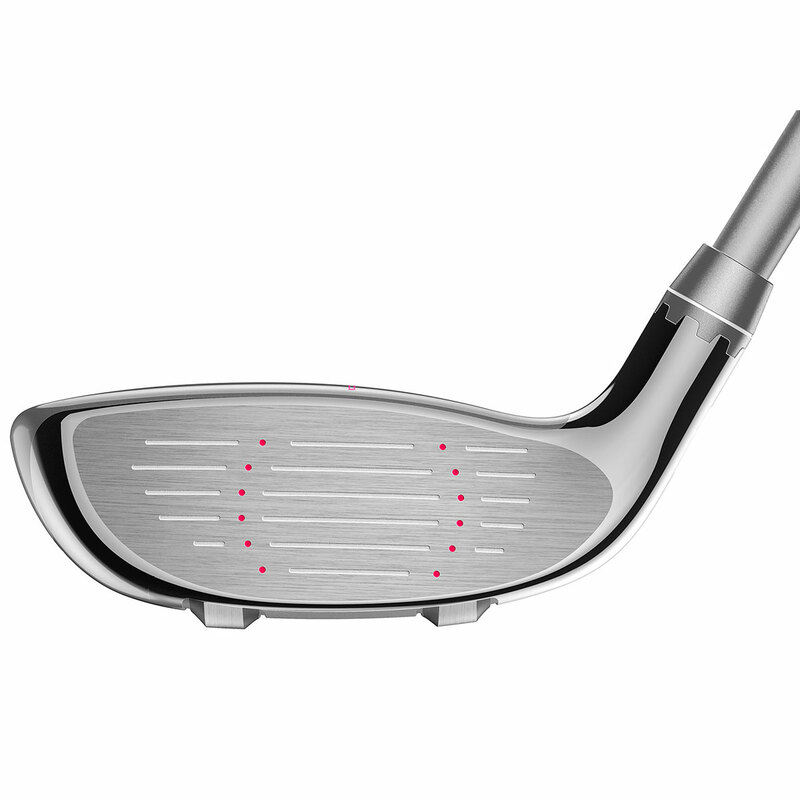 Eight easily adjustable loft settings to manage trajectory and fine tune launch conditions to maximise distance while keeping the club head square at address regardless of the loft setting. 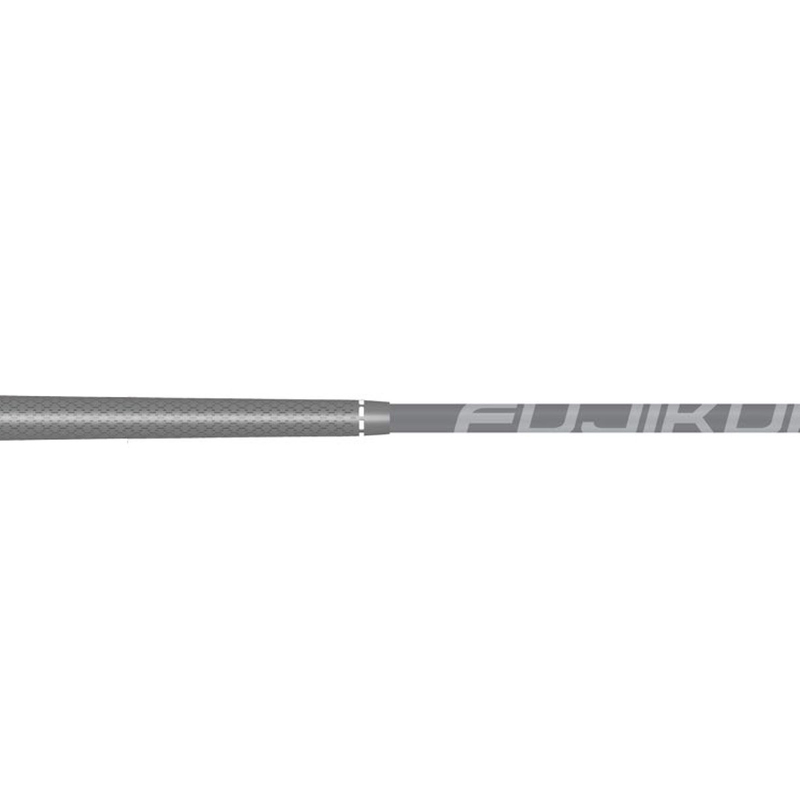 This fantastic hybrid has been equipped with a lighter, thinner steel face that maximises face flexing resulting in faster ball speeds and distance on off centre hits. 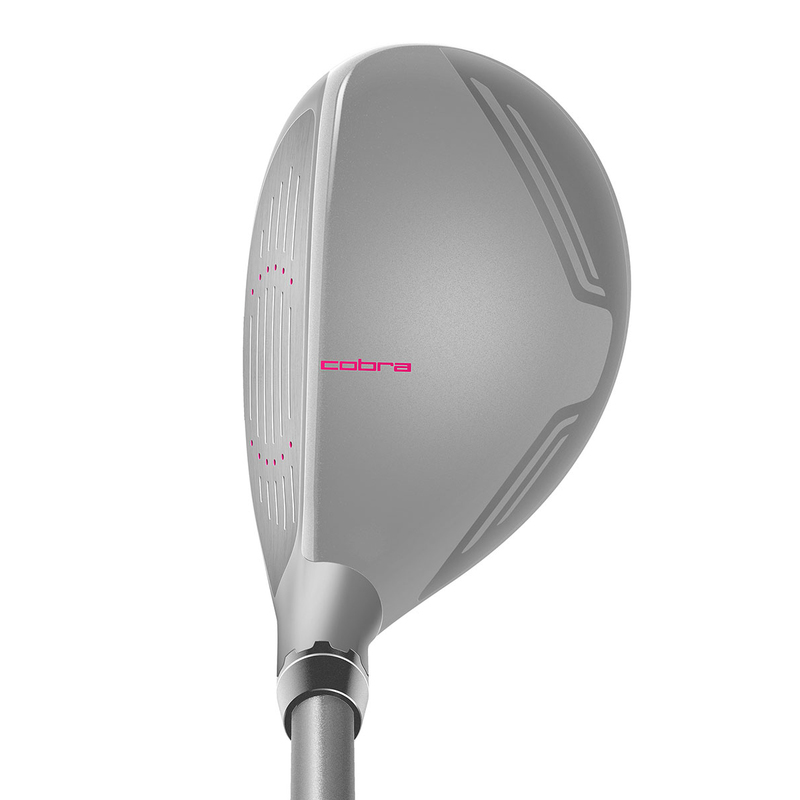 The Cobra Golf hybrid comes complete with a matching head cover.